LIRA- Businessmen of Asian origin in Lira Town are yet to open their shops in the aftermath of attacks over the death of a schoolboy, allegedly caused by two Indian nationals. Dickens Okello, 11, a pupil in Kole District, died mysteriously after he was allegedly chased and later caught by two Indian nationals who were on Monday charged with murder and remanded. After Okello’s burial on Saturday, a group of youth ransacked shops belonging to Asians in the area before police and the military intervened, shooting and injuring several people in the process. 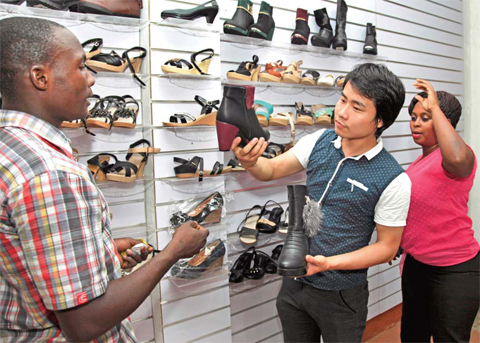 Despite assurance by security agencies that they should return to work, several Asians’ shops on Monday afternoon remained closed in Lira Town. The minister of state for Defence, Col (Rtd) Charles Okello Engola, who hails from the area on Sunday told the Indian community to go back to their duty stations. “I want to assure you that the government will provide total security. You can now go back and reopen your shops so that you can continue with your businesses,” Col Engola told Indians on Sunday afternoon. The chairman of the Indian community in Lango, Mr Singh Surjit, when contacted, said most of them are scared after the Saturday incident. He nevertheless urged court to investigate the matter to its logical conclusion. “I would like to tell the community if it’s true this thing happened, police should investigate and find out what happened and the suspects must face the law. We are here to do business with the people but not to engage in criminal acts,” Mr Surjit. 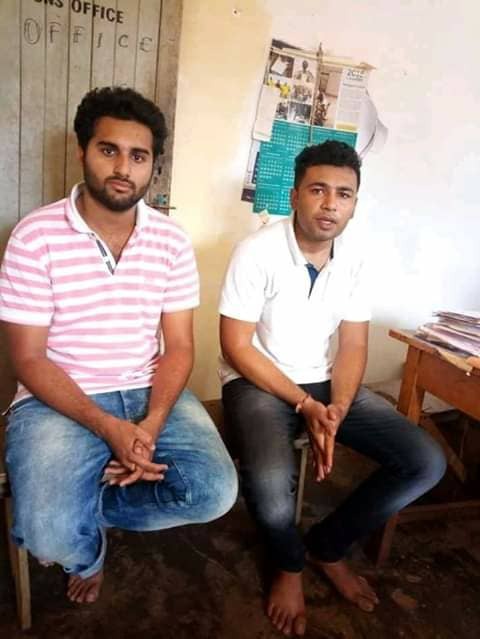 The two suspects Madmay Gaga, 22, and Vayas Fravay, 27, appeared before Lira Grade One Magistrate, Mr Igha Adiro, on Monday who read to them the murder charges and remanded them until December 3 when they will reappear in court to take a plea.